See The Best Wedding Guest Expression EVER! 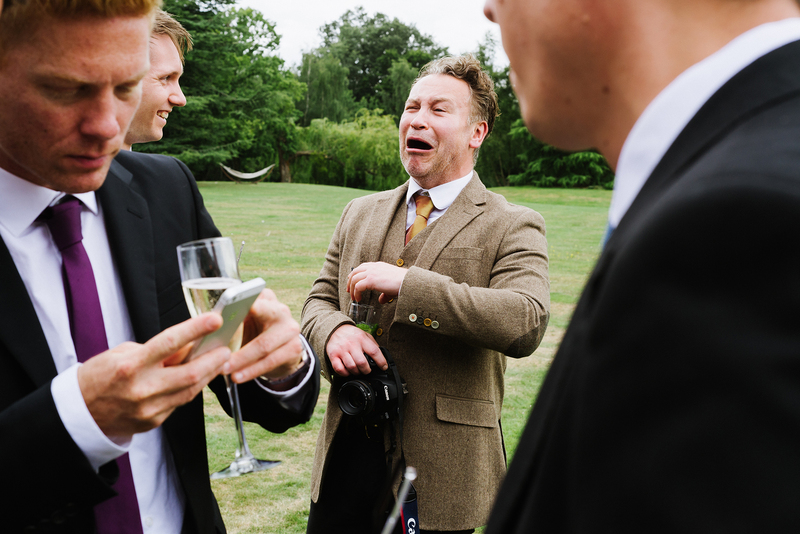 The Best Wedding Guest Expression EVER! Everyone needs a guest like this at their wedding, right? Forget about telling stories, this is an expression that asks a question! From a great day earlier this year at Stoke Place.